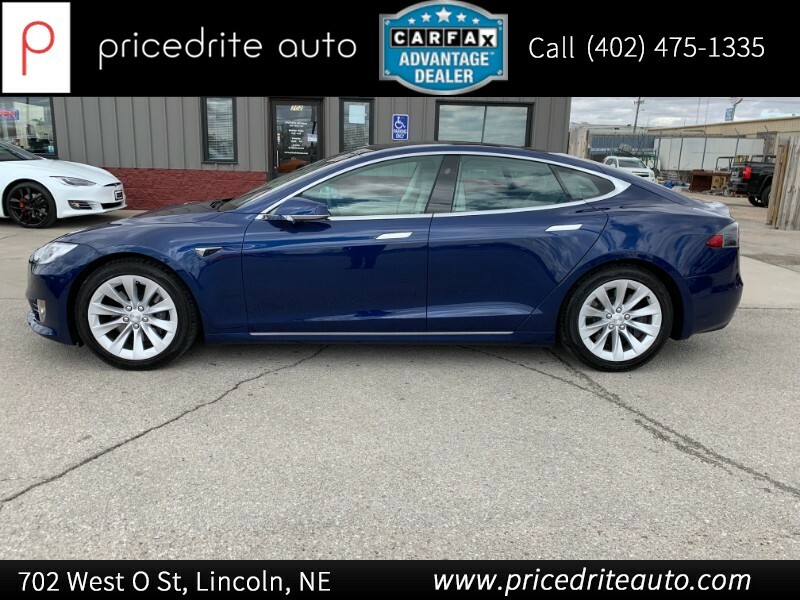 2018 Tesla Model S 100D Beautiful Blue Metallic,Enhanced Autopilot,Premium Pkg,Nice! 2016 Tesla Model X 90D 1-Owner,Stunning Red, Autopilot,6-Seater, Cold Weather Pkg! We would like to thank our customers for making us amongst the highest rated dealers in Lincoln on Google reviews with 4.9 Stars. We offer a wide selection of cars trucks and SUVs every vehicle over $5000 goes through a rigorous mechanical inspection and service. We do offer also a full report of what was done in our shop. 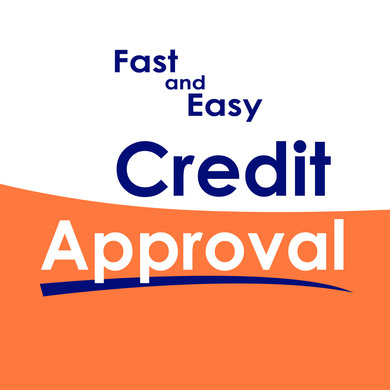 We also offer a complementary Carfax report on every vehicle sold so you can buy with piece of mind. We have a relaxed casual selling store, never will you be pressured to make a decision you would not be comfortable with!